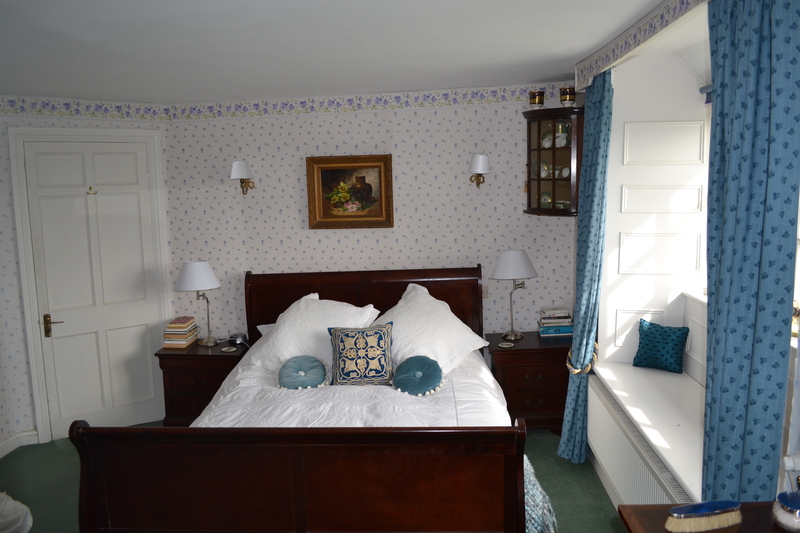 There are three B&B rooms in the house. 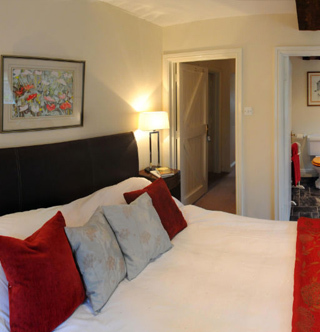 One en-suite, and a wing that offers two double bedrooms with a private bathroom. 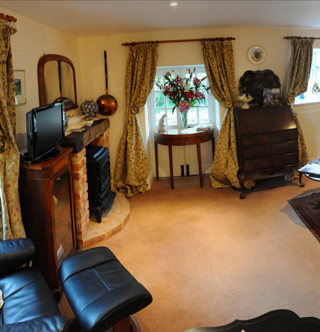 The West wing is ideal for a family with two children. 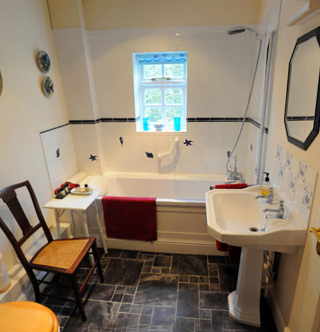 All rooms have television, tea and coffee making equipment and quality bath accessories. 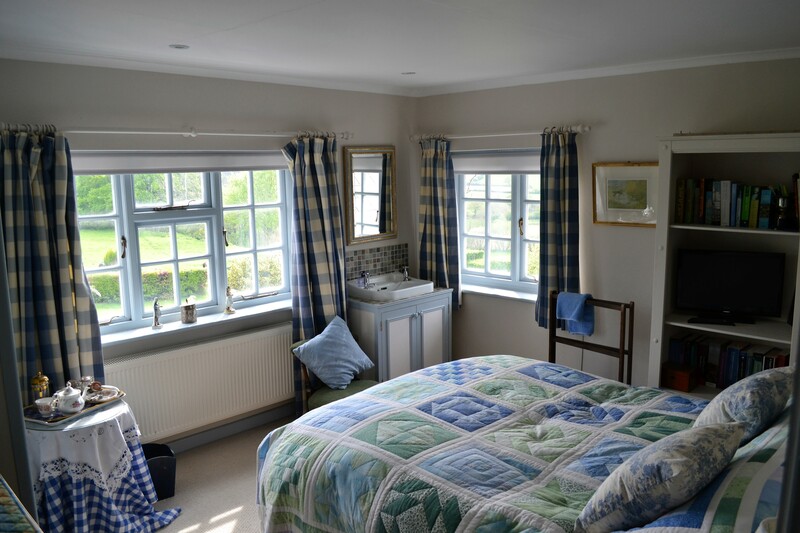 Linen and towels are high quality and bath robes are provided.. 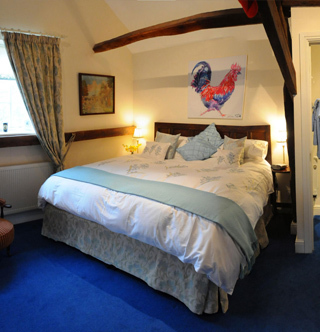 The Annex sleeps four in two en-suite double rooms. 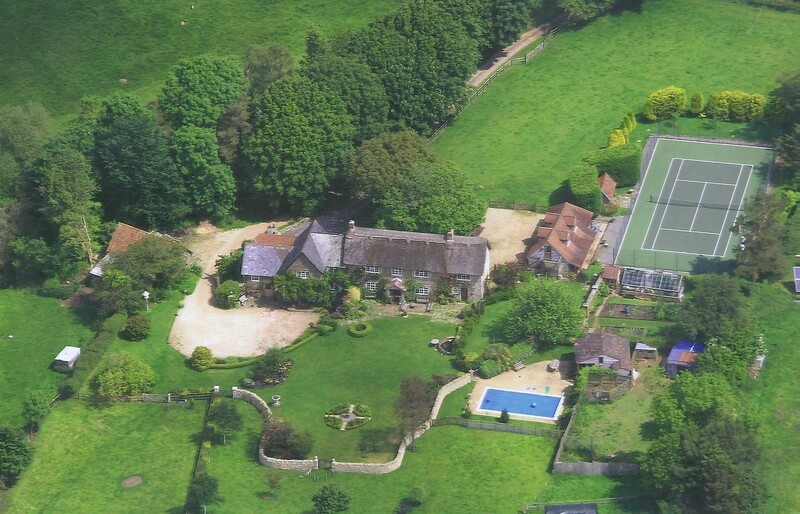 The Annex is very popular but enquiries are always welcome.